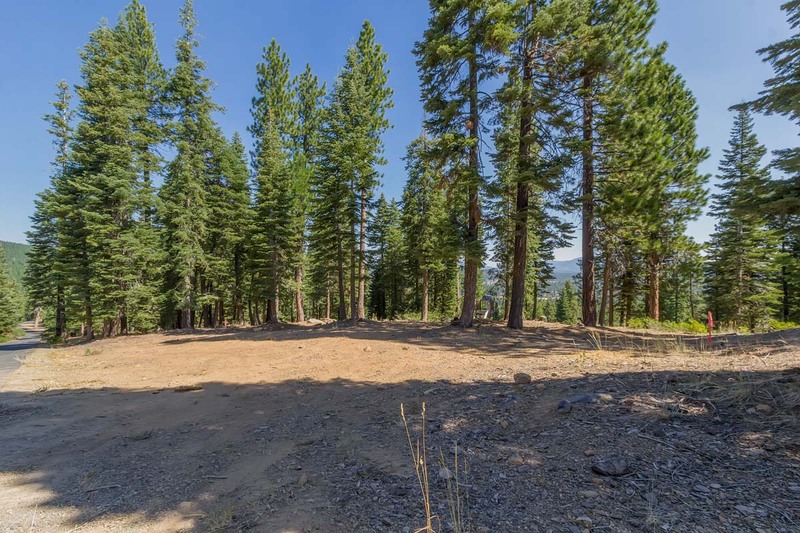 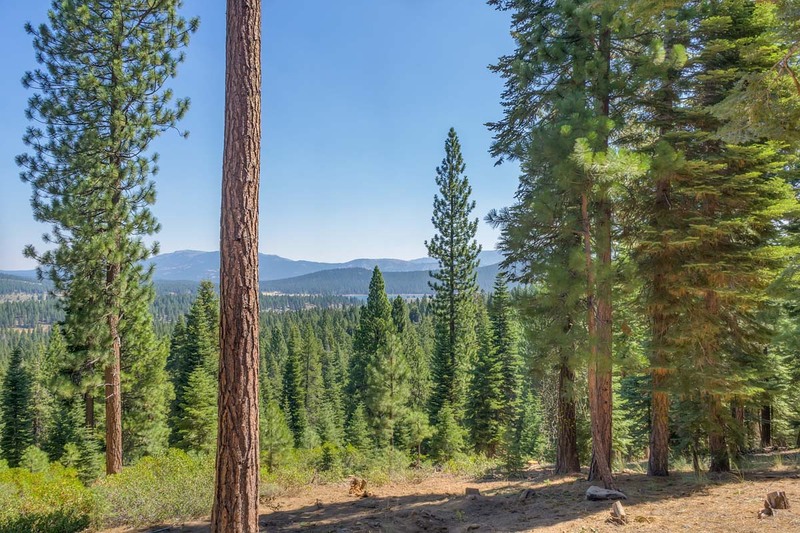 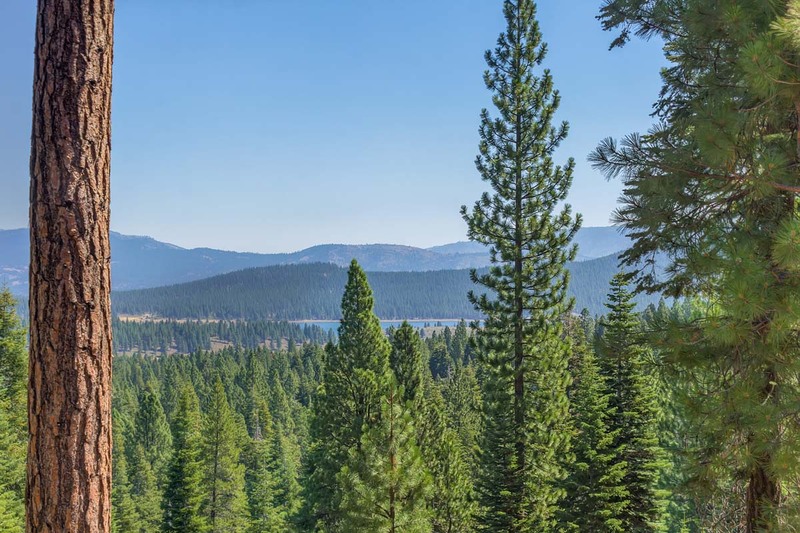 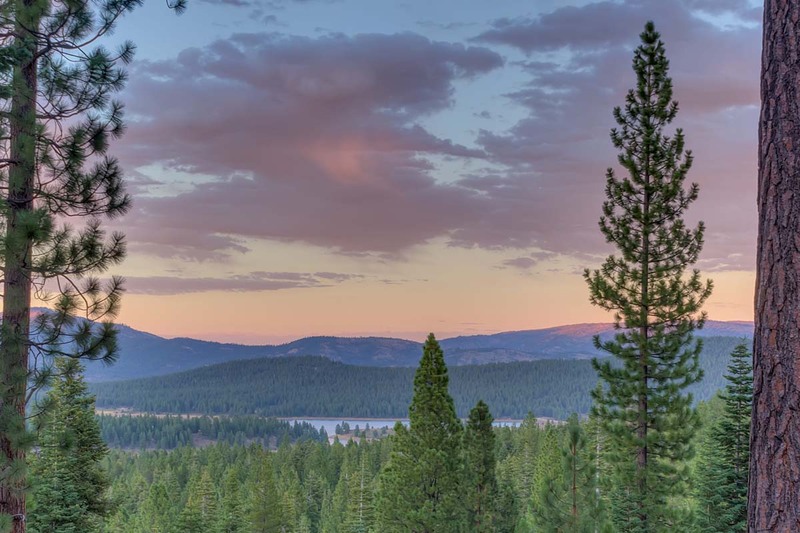 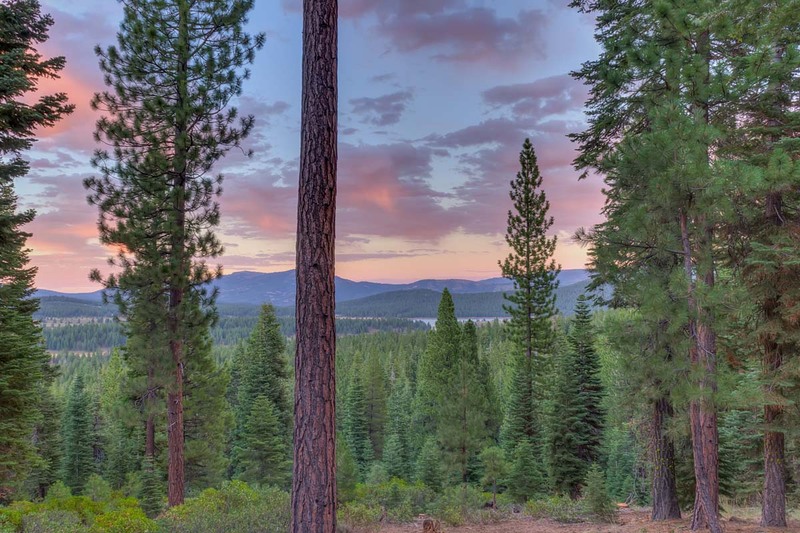 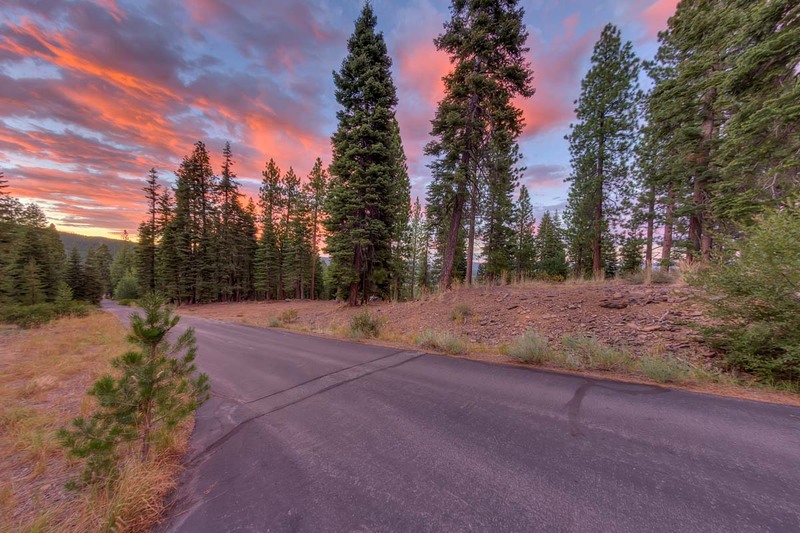 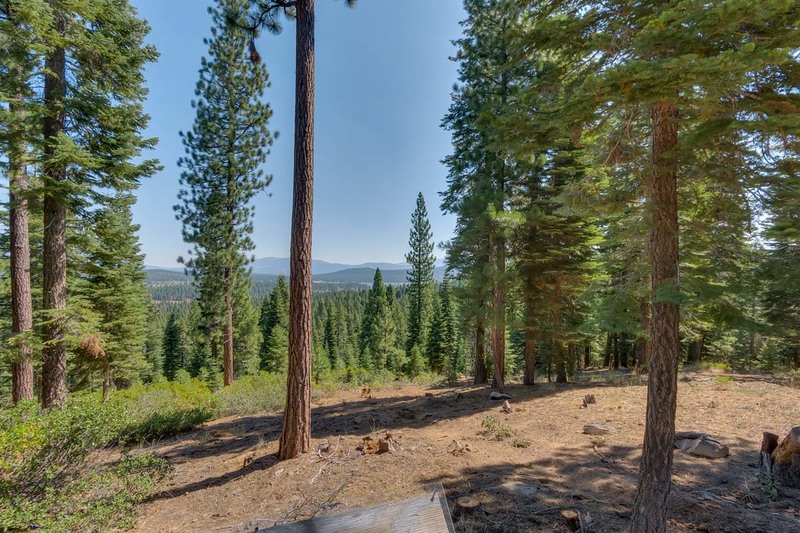 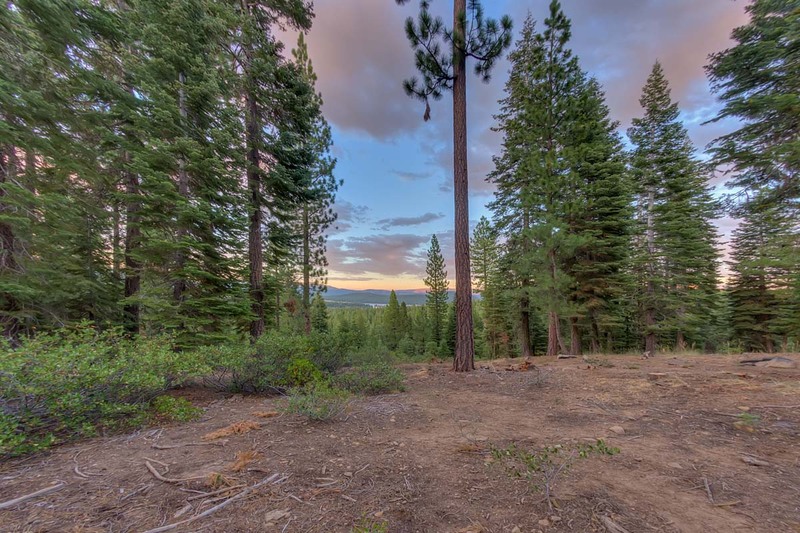 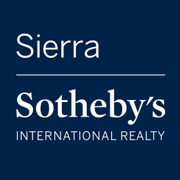 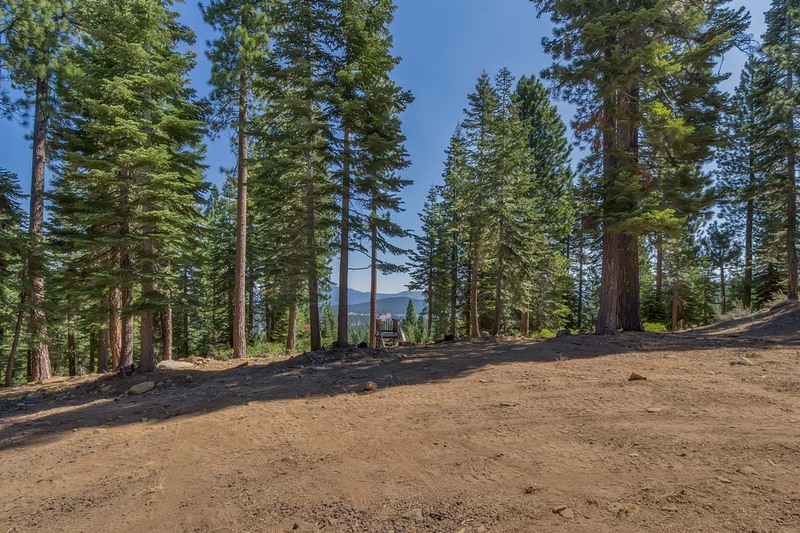 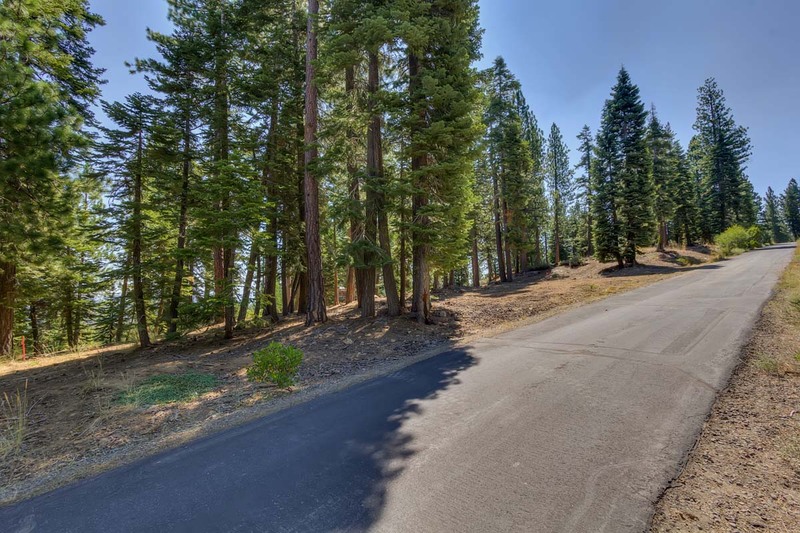 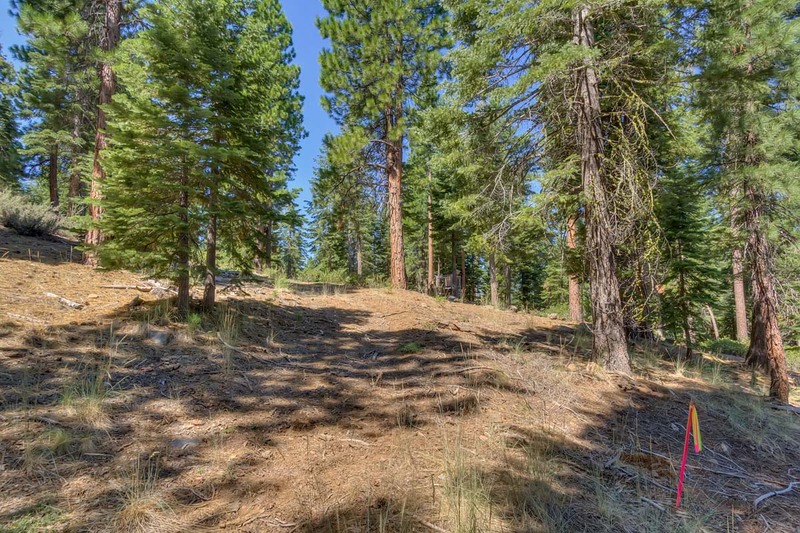 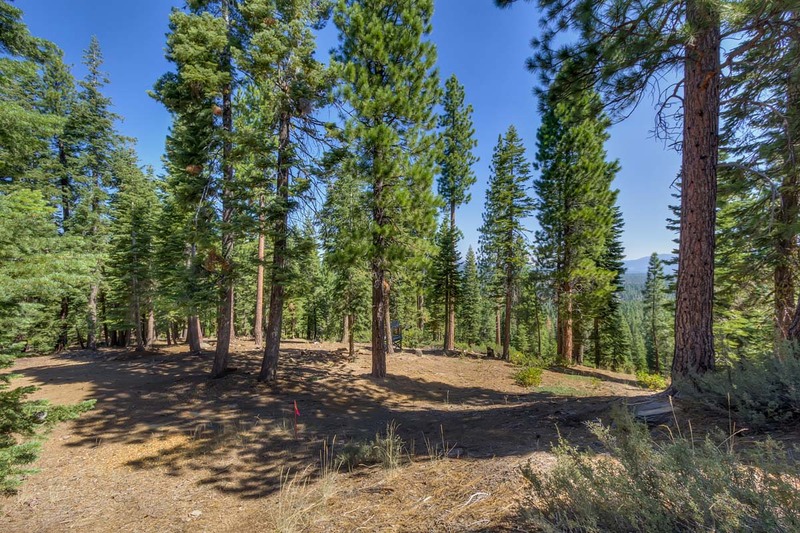 If you want to have your eye carry across lovely vistas, enjoy easy access to a beautiful parcel with breathing room, a great green screen between neighbors, and have historic downtown Truckee readily available to you, then this could be your place. 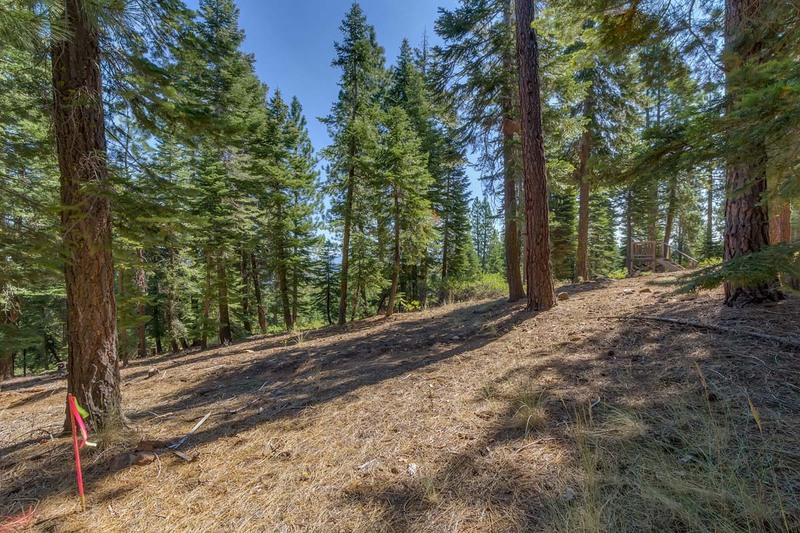 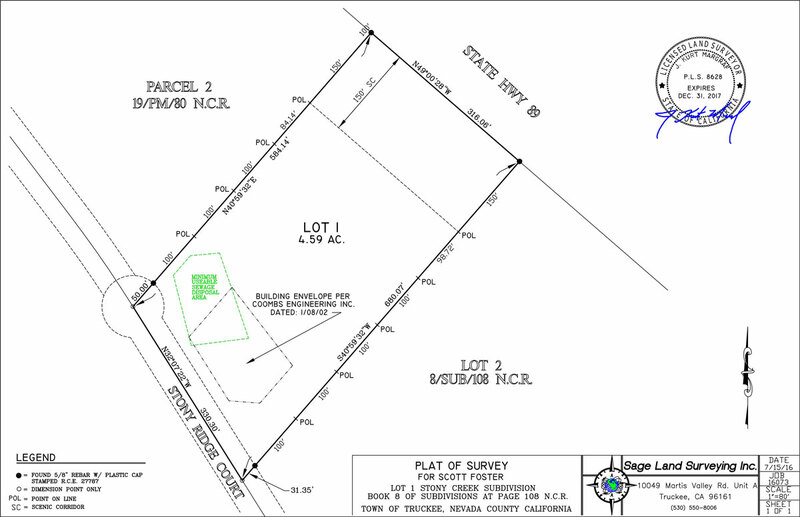 Set atop a low hill the Stony Ridge neighborhood enjoys all-daysunshine and lovely breezes. 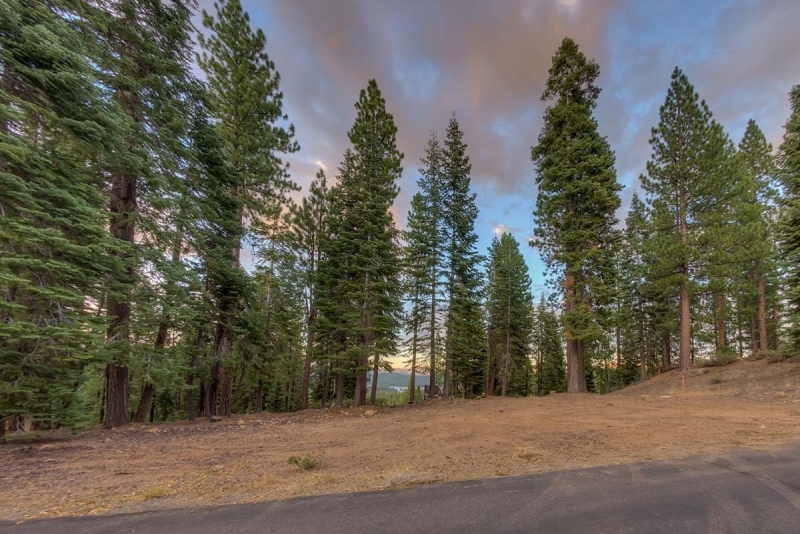 The building envelope at street level has some interesting rock outcroppings to incorporate into your landscaping plans. 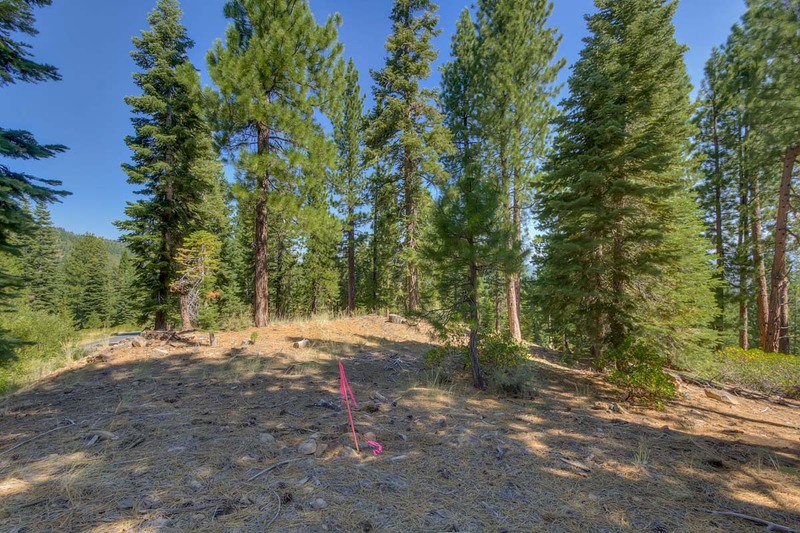 This could be a fun easy place to make your own.